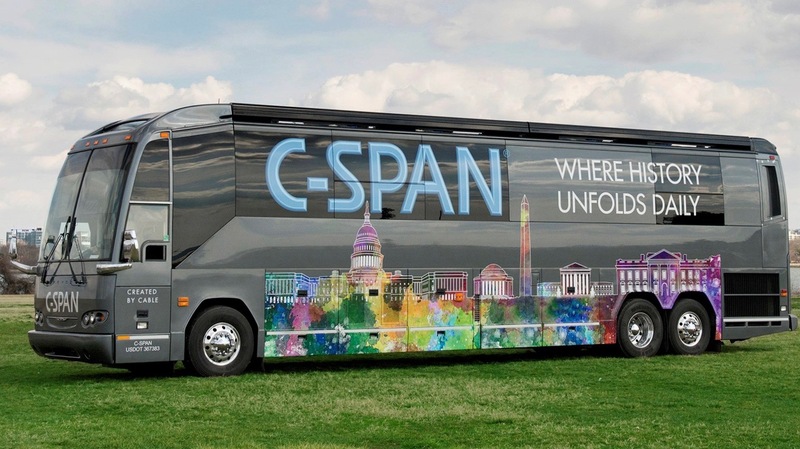 C-SPAN is funded by America’s cable television companies, whom also support StudentCam. In Pittsburgh, C-SPAN is available locally through Comcast. The 150 winning videos can be viewed at https://comca.st/2VZuIL6 and may be used in a broadcast with attribution to C-SPAN.